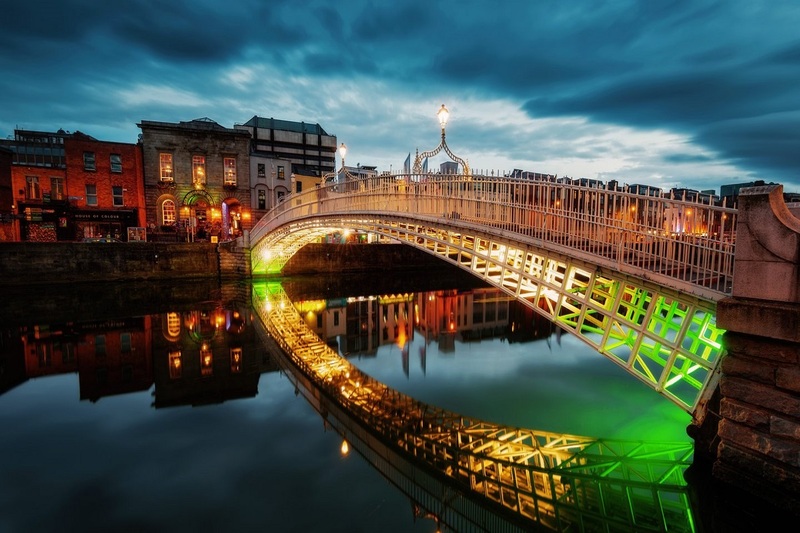 Dublin, capital of the Republic of Ireland, is in the province of Lienster at the mouth of River Liffey bordered by Wicklow Mountains. 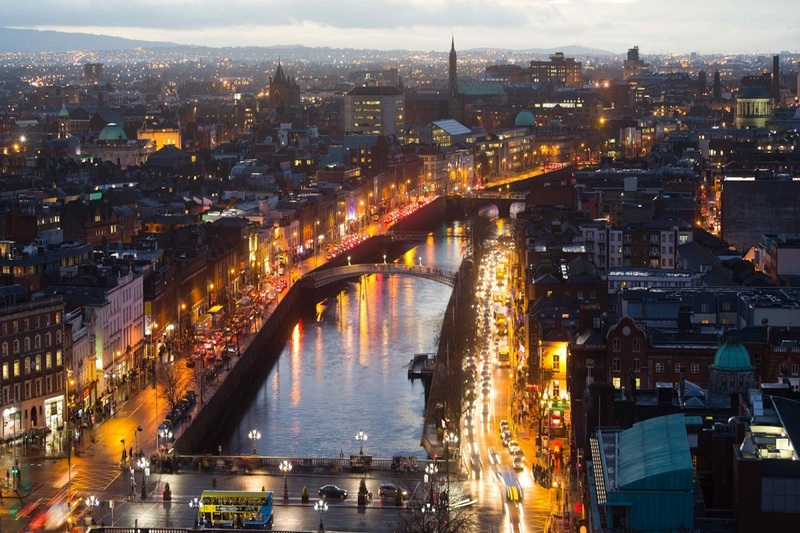 It is also the capital of The Craic, the art of life. The city is steeped in rich history, starting with the Vikings laying its first streets. 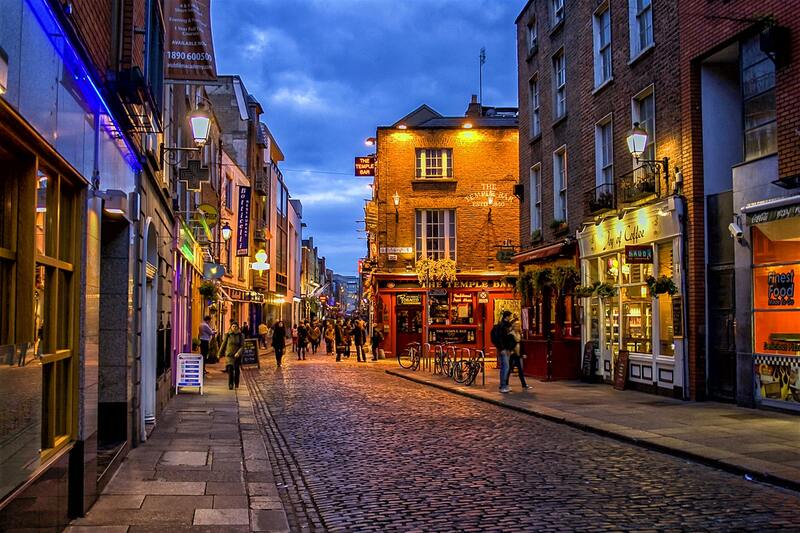 Through the centuries, The Craic and an unruly artistic streak have helped shape Dublin into what it is now: A vibrant capital that moves at an easy going pace. 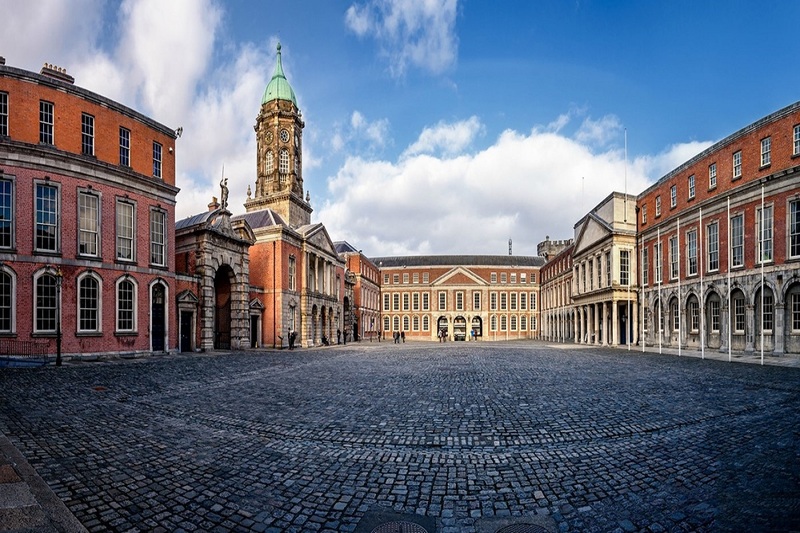 Its historic buildings include Dublin Castle, dating to the 13th century, and imposing St Patrick’s Cathedral, founded in 1191. 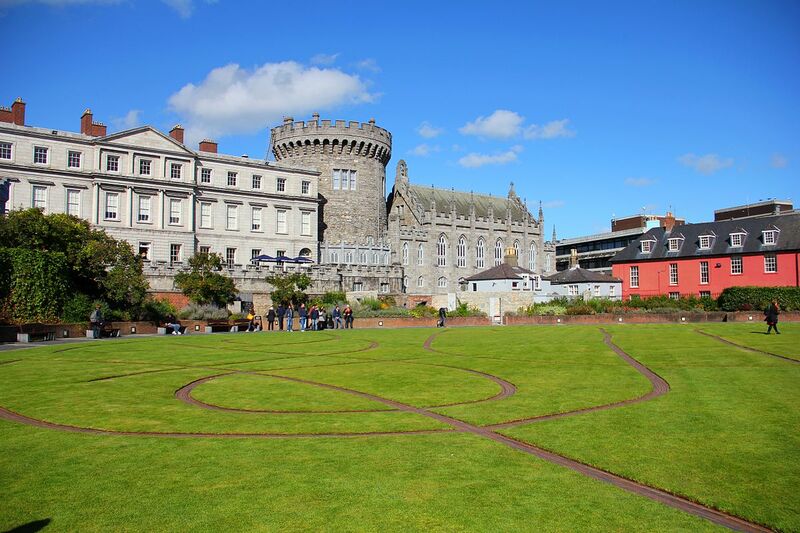 City parks include landscaped St Stephen’s Green and huge Phoenix Park, containing Dublin Zoo. 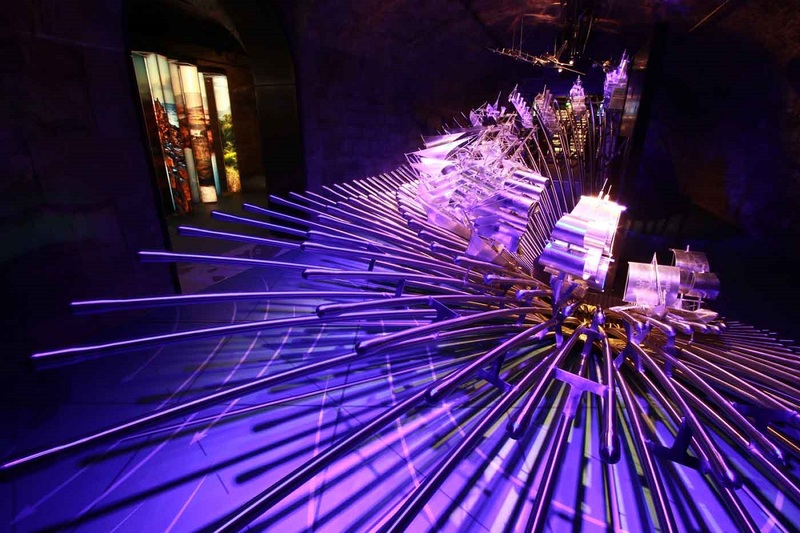 The National Museum of Ireland explores Irish heritage and culture.